These 9 Summer Boredom Busters for Teen Boys will hopefully keep them occupied doing something creative for a bit. So many crafts for girls, this is catered to the older boys. 9 Summer Boredom Busters for Teen Boys are a bit more advanced than the frilly stuff for the girls. Get the teen boys off of their videos, and provide other boredom options for those summer days that they just can’t figure out what to do! Boys like to be creative too, just in a different way. From games to artwork, I’ve gathered a good variety. There is a TON of info out on the internet to keep young kids busy and engaged during long summer months, but not a WHOLE lot for teen boys like I have. 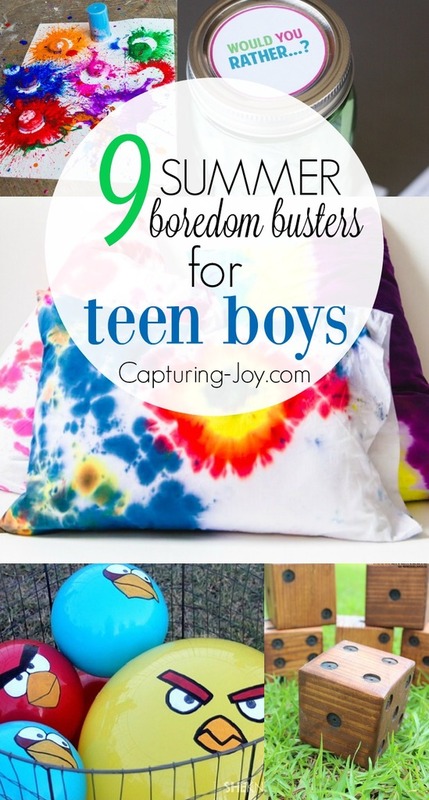 I thought it was a good idea to put together Summer Boredom Busters for Teen Boys, if only for MYSELF! 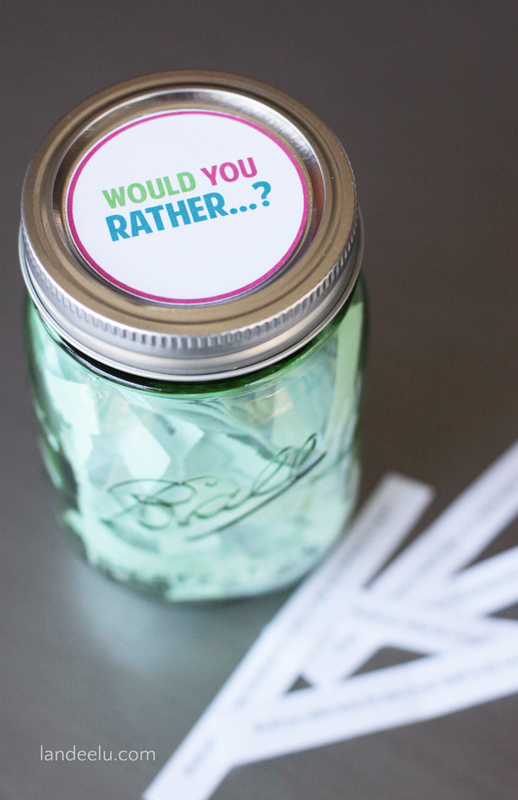 My boys love their video games, and I just want to provide other options for them. Click on the links below each image to be taken to the source with more info. 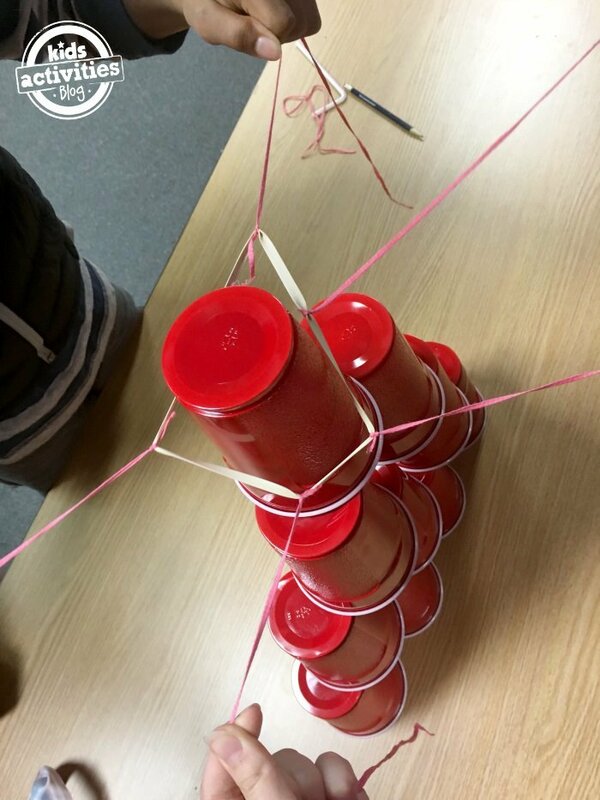 Make your own life size version of Angry Birds to get your teens off their phone games. 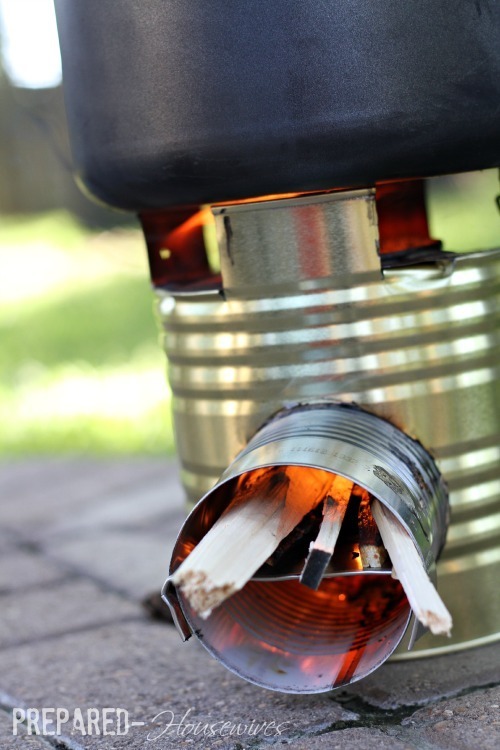 Have them build a Rocket Stove and use it while camping. 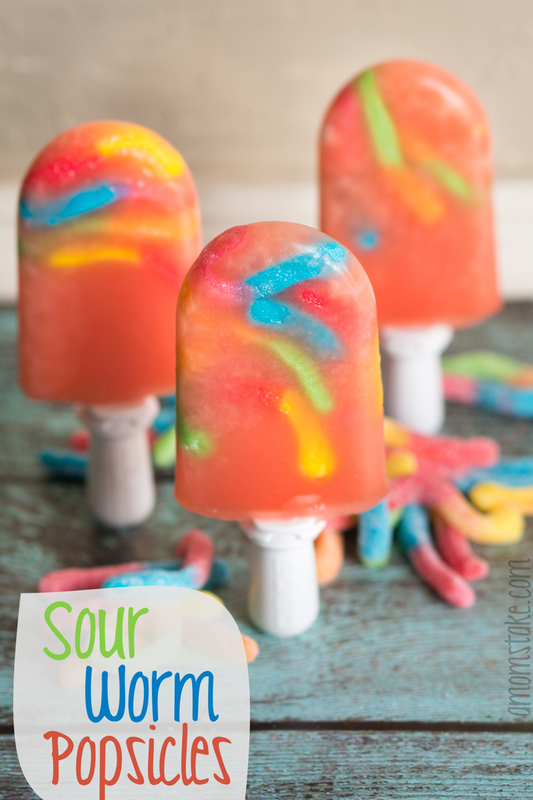 Cool off by making their own Sour Worm Popsicles. Having friends over? Show them this Red Cup Challenge. Do your boys like to camp? 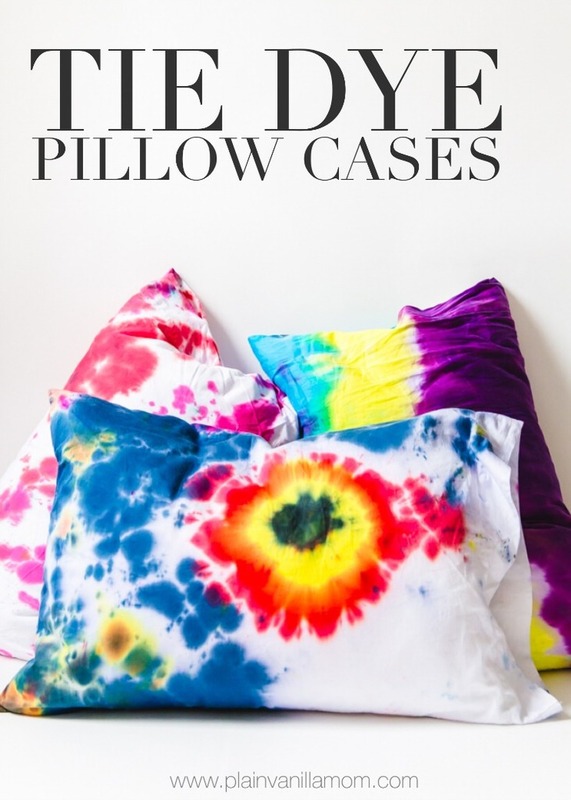 Send them to camp with a pillow case you don’t mind gets dirty by having them make their own Tie Dye Pillow Case. 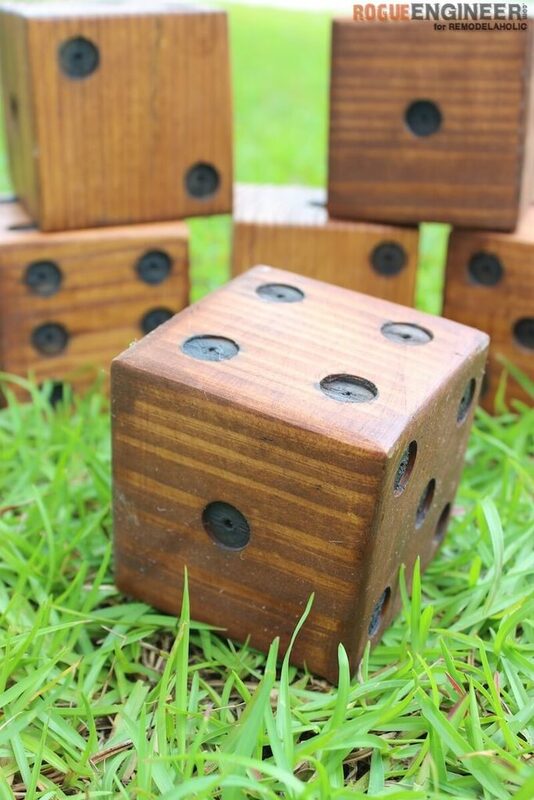 Make an backyard game like this large yard dice game. 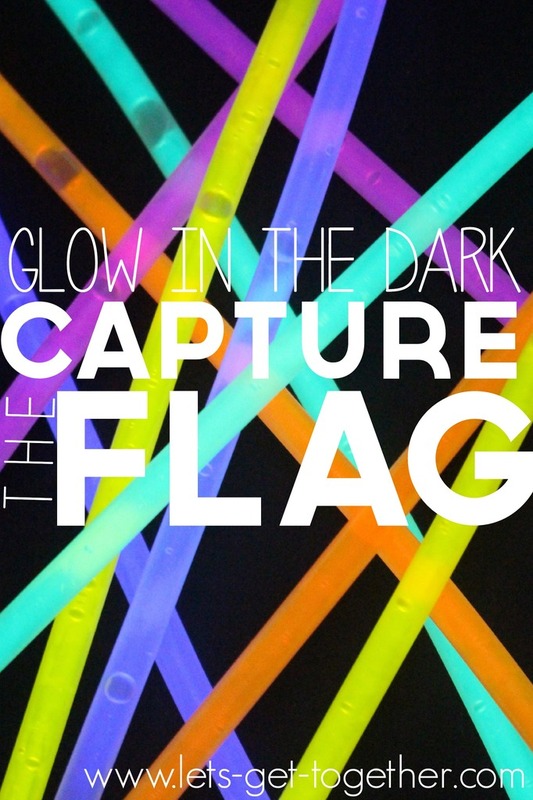 Glow in the Dark Capture the Flag for summer night time fun. 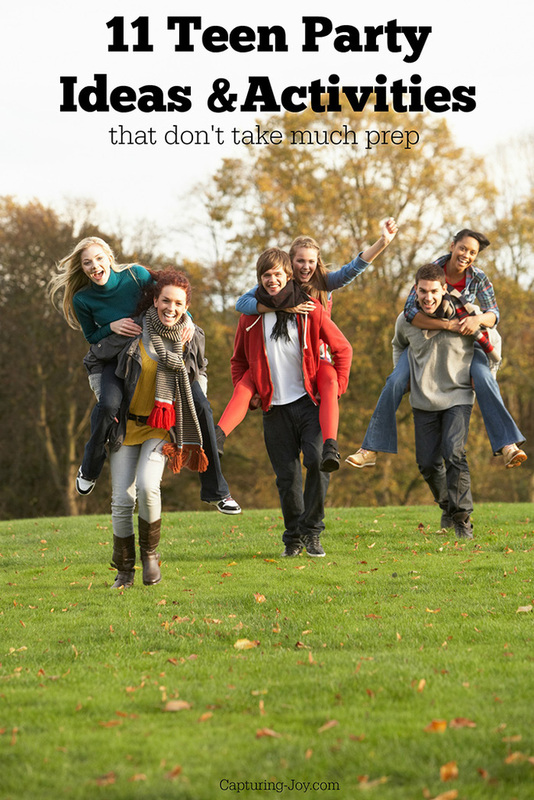 If you are traveling this summer these Road Trip Games for Teens are good to have on hand. 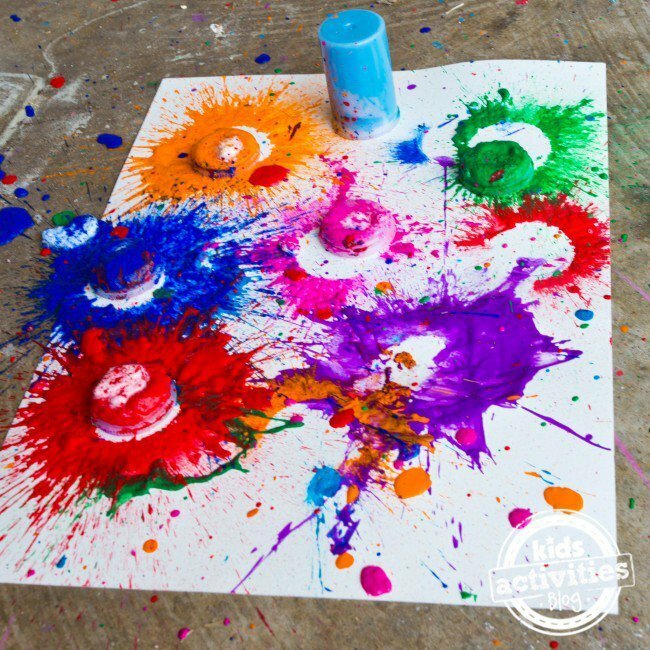 Make artwork with Exploding Paint Bombs! Which one are you ready to try out? You can also have them help you give their room a makeover. We recently gave our boys a soccer room makeover. Or if you are feeling up to having a summer party at your home here are some ideas and activities that don’t take much prep. Which of the above are you going to share with your boys?